Yoga in San Diego can’t be beat—and we’re proud to call it home. If you want to learn more about how you can fall in love with yoga in this beautiful city, this is the guide for you. 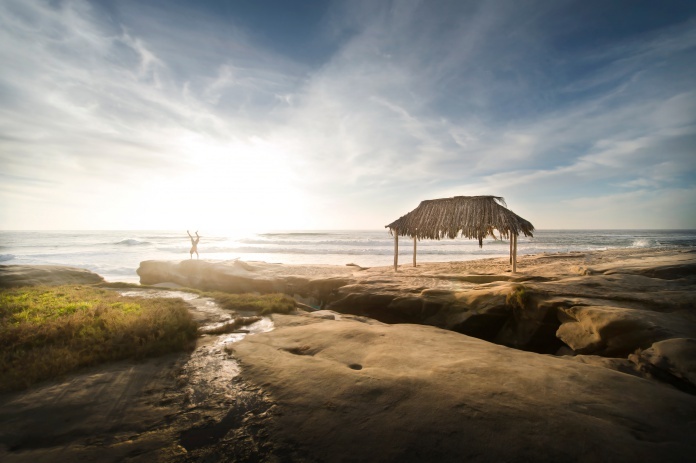 Your San Diego sunrise practice will be so much more relaxing and rejuvenating with this morning flow. Follow along as Bridget takes you through 10 poses. Unlike most other forms of “exercise", yoga offers us the opportunity to practice for our whole lives, in almost any life circumstance. 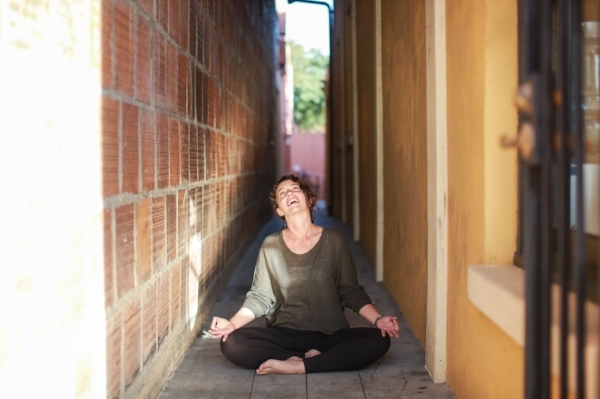 We can go to the same studio, even the same teacher for years and within that time our practice can evolve so much so that week-to-week it’s practically unrecognizable.